In Part 1, we discussed taking inventory. Now that we have our inventory, it is time to plan our Windows Server 2003 migration. The planning phase is very critical. This is where you are going to make major decisions that will affect your infrastructure going forward. We could do a straightforward migration going server to server or we could use this opportunity to make needed or desired changes to the infrastructure. Moving from Windows Server 2003 will make news technologies and advancements available. You do not have to create a plan from scratch. There are a number of tools we can use. For instance, Microsoft has the Assessment and Planning Toolkit. The web is full of helpful tools that you will have to log onto. Also, open your favorite browser and search engine to find what you need (say, a blog like this). Inventory – We took an inventory of our infrastructure in Part 1. We now need to assess that inventory. Budget – How much we can spend determines what we can do to perform the migration. If we can afford to put up a new virtual environment or build on an existing virtual environment, then we virtualize. If we can only afford to utilize the hardware we have, then this is a rolling migration. Man-power – The experienced resources available to work on this project and how much of their time they can allocate/dedicate. Timeline – Given how long we have to complete this task, we can determine what we can accomplish. Infrastructure and environment – The condition of our infrastructure and the environmental resources may require modifications to accomplish this project. If you are adding new servers, you may need new racks, more space, more cooling, and more power. Symmetrical Projects – Those projects we can get done in conjunction with this project (i.e. virtualization) or those projects going on that could be impacted by our migration project. Determine the project manager. Make sure you have someone who is dedicated to seeing this project through and can coordinate the plan. Put the inventory into categories that make sense to your team and then prioritize the categories. The inventory facilitates our assessment of what we have. Given the assessment and factors listed above, we can determine our needs, tasks, and what we can feasibly accomplish. What are we migrating within our deadline? What can be migrated at a later time? Are we trying to migrate and utilize the existing hardware or are we moving to new hardware? Where will the supported applications reside? Determine your timing – Take your priorities and determine what can be accomplished within the allotted time frame and what needs to be done at a later time. Map your resources to your task. Determine the best available candidate(s) for each task. Develop your timeline. Take the information and priorities you have gathered and map the tasks with a start date and time, duration, and an expected end date. Include allowances for acquiring new resources. For instance, that SAN you ordered for the virtual environment may take three weeks to deliver. Use other tasks to fill the gaps where you are on hold. Even if they are a lower priority. Include research time for each task. It does not hurt to admit that there are tasks your people are not sure how to accomplish. I would not want someone to try and migrate my DHCP from server 2003 to server 2012 without having experience or at least proper instructions. Within the planning documentation, note where to find the instruction sets. Don’t oversaturate a resource. We all have environments where certain people will wind up being the subject matter expert for multiple tasks. I know that I have greatly simplified the information listed above. The goals of the blogs in this series are to get you thinking, give you a general outline, and help keep you moving. 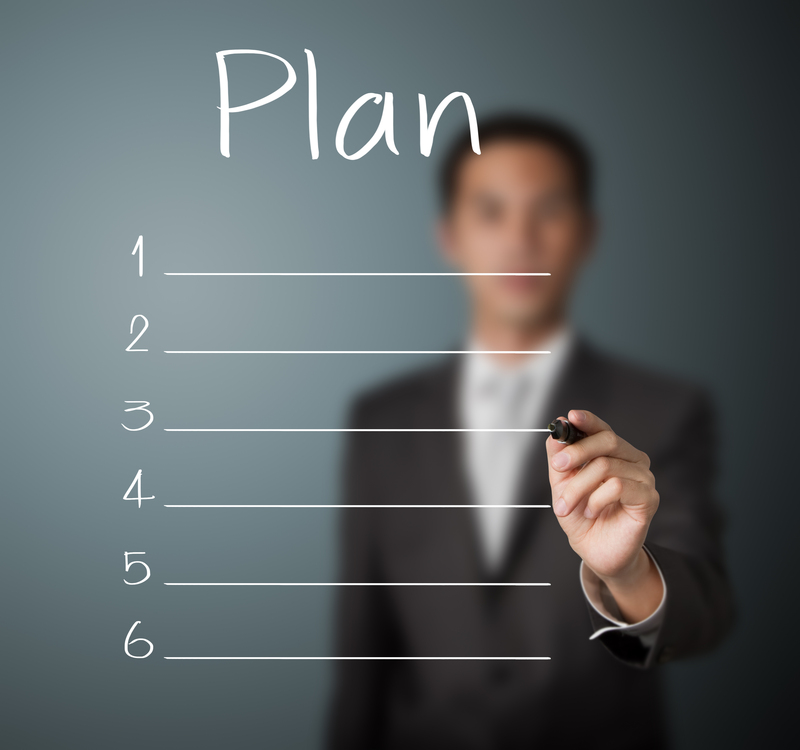 I cannot stress enough that you need to be very detailed with your resulting planning. Your plan is what will be visible to your team and your management. You will most likely be held to the plan you publish. Proper planning will take out guesswork, cut down on surprises, help you handle the unexpected, and keep things running smoother. As always, I welcome your comments or questions. Please feel free to leave them below or email me directly. Also, be sure to bookmark our site for more information from Microsoft. The quantity of Windows Server 2003 you have and their functions. How many are domain controllers? How many are just member servers? The resources that are not Windows Server 2003. Of the documented resources, the quantity of them still in use. You would be surprised how many organizations have orphaned servers and resources still in their environment because no one knew it was safe to remove them. The hardware those resources reside on. Is the hardware still viable for today’s workloads? Is the hardware worth supporting? The software/applications residing on resources. We need to know who owns it, is it still used, the resources required to install and operate the software, and if the software can be migrated. The business units who use the resources. Talk to the people to find out if they actually still need the resources. Find out if they have any projects or plans to upgrade their applications that will facilitate the migration from Windows Server 2003. The other resources or clients that need to communicate with the Windows Server 2003. For example, do you have a database or share on Windows Server 2003 that other servers are accessing? The servers housing applications that can’t be migrated. Legacy software is one of the primary reasons we still have older servers with older operating systems. The software is still in use or is legally needed for archival purposes. There may be no upgrade path for the legacy system. The people resources available. You will need to know if you have the staff with the needed experience and knowledge, the subject matter experts on the software applications, and the manpower-time needed for the project. I won’t go into detail here on how to perform your inventory of your infrastructure. Various third-party vendors have products (inventory management systems) to help you. There are also tools on the Internet available to help with the task. Microsoft provides the Assessment and Planning Toolkit. Once you have your inventory, you can start working on your plan. With the inventory and knowledge of the resources, you have the basis needed to determine priorities, tasks, resource assignment, scheduling and more. Now, we can move onto the planning: See our blog “Windows Server 2003 Migration: Tasks Part 2 – Planning” (available soon). As always, I welcome your comments or questions. Please feel free to leave them below or email me directly. In previous posts, we discussed the impending end-of-life of Windows Server 2003. Here, we’ll look at what to consider in planning the migration process from Windows Server 2003. Where does your organization fall? You do not have any Windows 2003 servers in your infrastructure. You are well under way or have completed your Windows 2003 migration tasks. Your Active Directory level is Windows 2008 or higher and you have a handle on the few remaining Windows 2003 member servers. Your Active Directory infrastructure level is 2003 (or lower). You have multiple Windows 2003 servers in your infrastructure. You have primary applications and data still residing on Windows 2003 servers. You have only a few Windows 2003 servers. Hardware – Use the existing or buy new? Software – Use the existing or upgrade? What about compatibility issues and legacy software? Do we migrate to a new application completely? Software licensing – What will change in licensing? We will probably need new operating system licenses. If we utilize tools like terminal services, we will need new Client Access Licenses (CALs). Upgrades to applications will most likely require updated application licenses. Virtualization – If you do not have a virtual environment, this may be the time to start a virtualization initiative. If you have a virtual environment, what is the availability of resources? Costs – There is a dollar amount tied to every IT initiative. Do you know your budget? Time – How much time is the initiative going to take? IT Staff – Do you have people with the knowledge and experience to perform the tasks? User base – How will a migration affect the users? What parts of the migration affect which business units? Are there existing initiatives in our user base that tie in to our migration planning? Training – Changes made to the infrastructure will require IT training. Changes made to the user offerings will require user training. New applications and tools incorporated into the migration will require training. Security – If we do not change some systems, what are the consequences of leaving some Windows 2003 servers in the environment? How do the changes we may propose affect the security of our environment? Infrastructure changes – If we add virtualization initiatives, new hardware initiatives, server consolidation, and application alterations, how will this affect our infrastructure? Are we moving to a different level of Active Directory? Do we have to change supporting servers and resources (SAN Storage, switch ports, recovery resources, etc.)? Facility requirements – Will our infrastructure grow or shrink sue to the migration? If so, how will that affect our facilities? Do we require more or less rack space, power requirements, cooling, wiring, etc.? Now that you have an idea of what you need to consider when planning your migration, we can take a look at the tasks needed to create and execute a plan. Those tasks can be found in next week’s post – “Windows 2003 Migration: Tasks Part 1 – Inventory”.